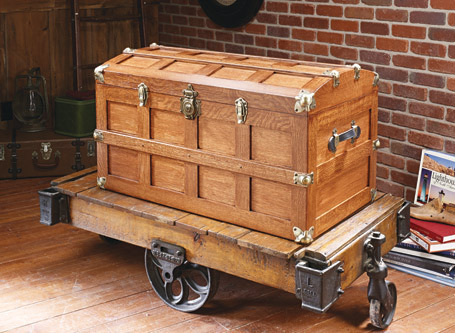 Practical storage space combines with a stylish, custom design in this adaptation of a well-known classic traveling companion. 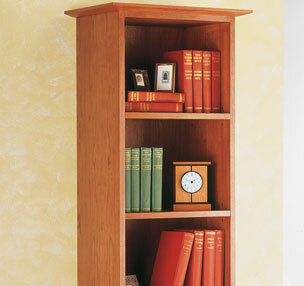 The details give this shelf its distinctive look and offer some interesting woodworking. 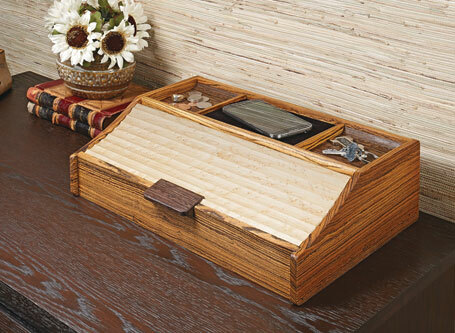 This practical organizer is a great way to show off special materials and try out unique techniques, as well. 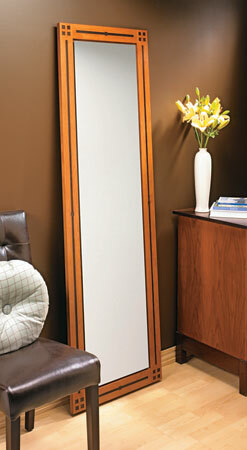 The decorative overlay, clean and simple details, and beautiful mix of hardwoods make this full-length mirror anything but plain. 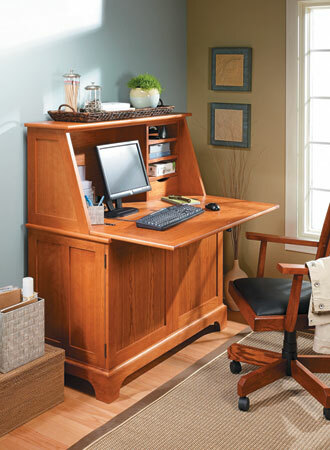 Keep your home office or spare room organized with an attractive piece of furniture that’s as practical as it is stylish. 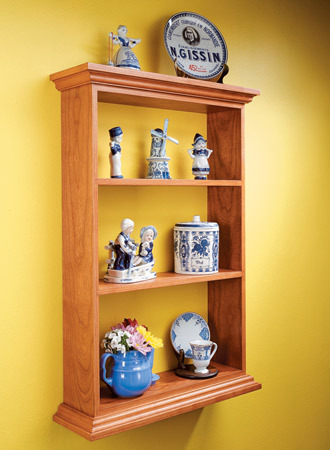 With storage above, below, and inside, this simple project allows you to organize all the items you never seem to have a place for. 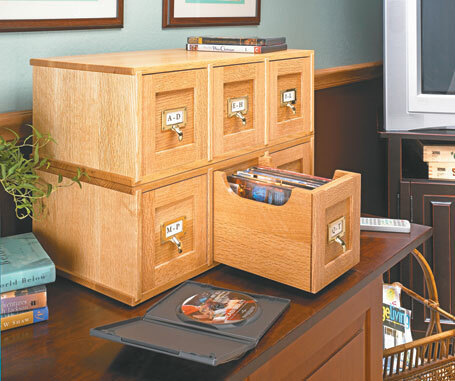 Organize your collection of DVDs in style with this easy-to-build, versatile storage case. 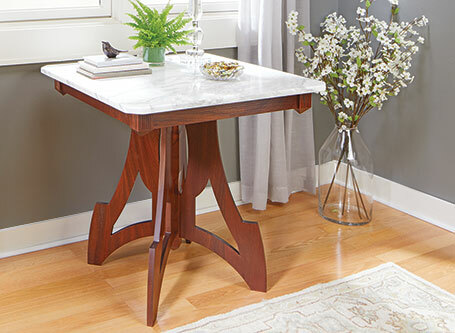 Sink your teeth into some late nineteenth-century woodworking with this creative, eye-catching heirloom project. 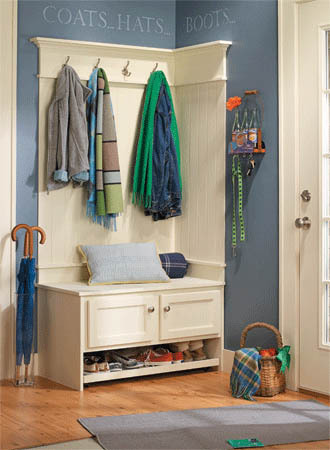 Cure the clutter with this mudroom organizer... A bench and wall treatment offer a built-in look for a stylish storage solution. Sometimes smaller is better. This narrow design fits almost any location. 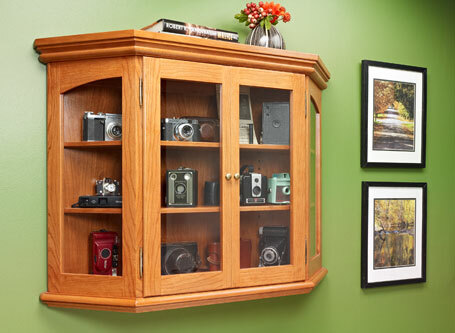 Keep the dust off of your collectibles and show them off in style with this attractive, wall-mounted cabinet. 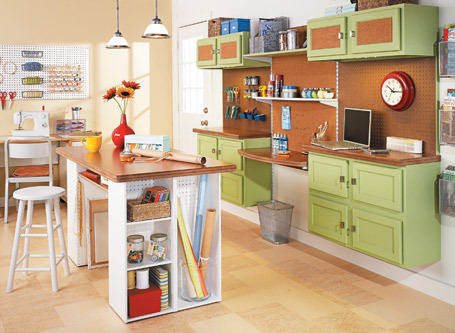 This clever space provides a place for the whole family to gather and work on projects together. 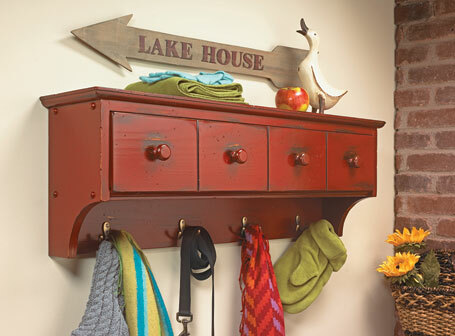 Plus, abundant storage options keep supplies from cluttering your house.